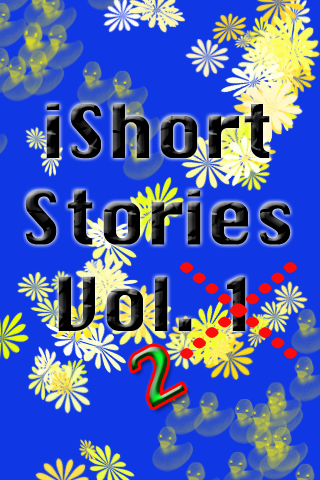 This is the second volume of iShort Stories. This is for the kids. 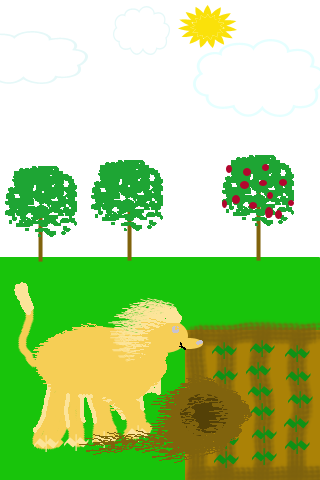 It's about a lion that escapes from a nearby Carnival. It takes place in a country setting, where Zach and his faithful dog Winston have one heck of an exciting day! There are sounds implemented on certain screens. Interactive fun and easy reading for kids! Also, check out Rat Trap, I also made that for kids too. My nieces and nephews love it. Thanks for using this SuperRoot app!